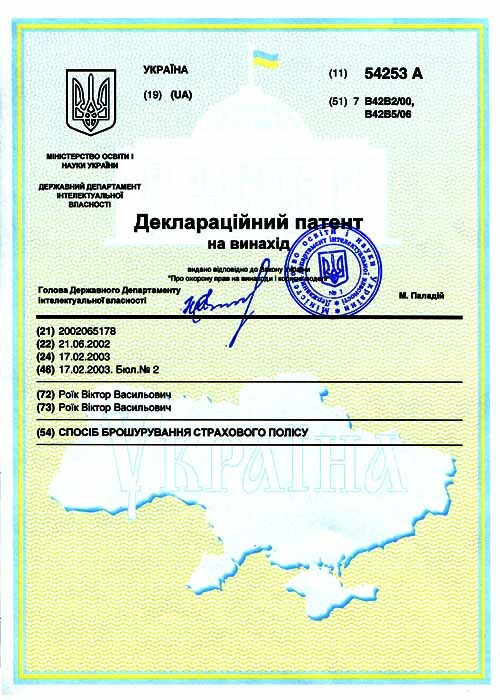 Blank-Press is a modern full-service printing company which is located in Kyiv (Ukraine). 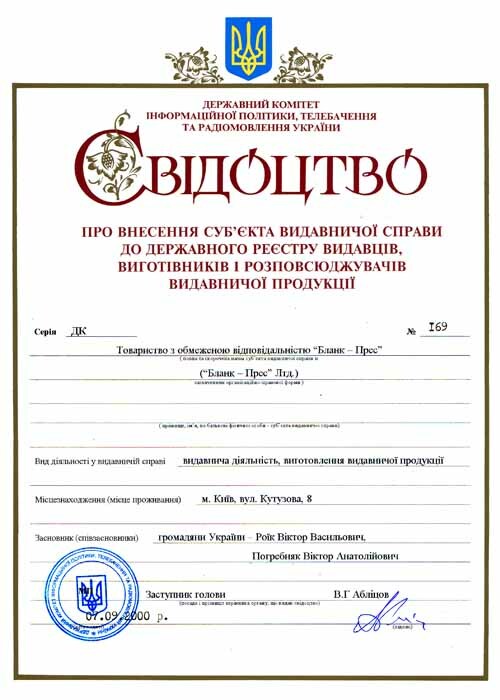 The company specializes in the production of various kinds strict accountability forms on offset and self-copied paper. 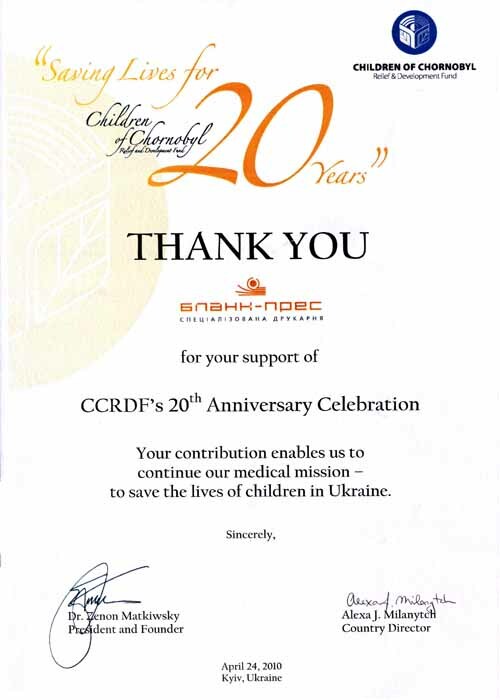 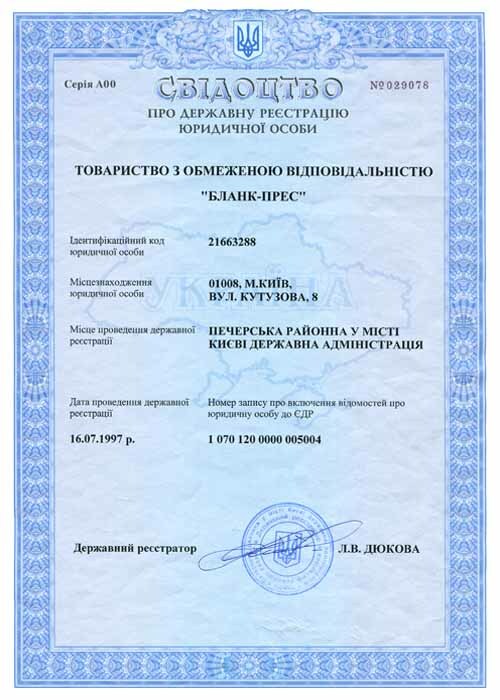 The company was established by Viktor Pogrebniak and Viktor Ro?k in 1997. 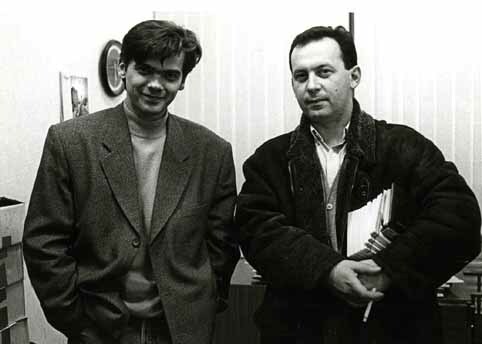 Its first investments were made by Roman Protsik and consisted of a Mac computer and a fax-machine. 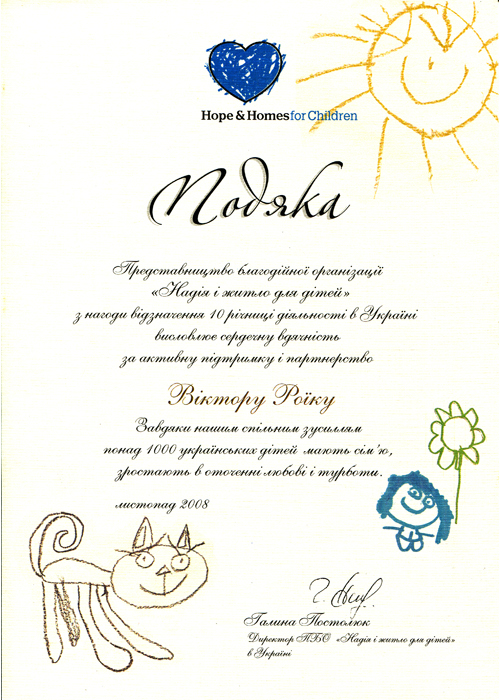 Our qualified personnel allows us to provide our clients with a variety of superior printing services. 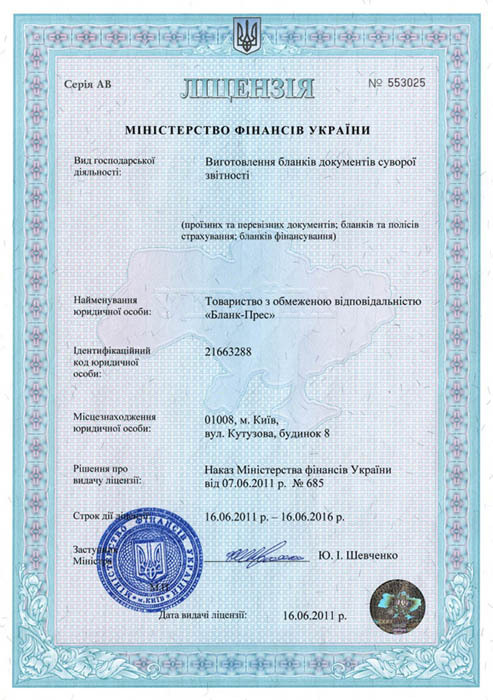 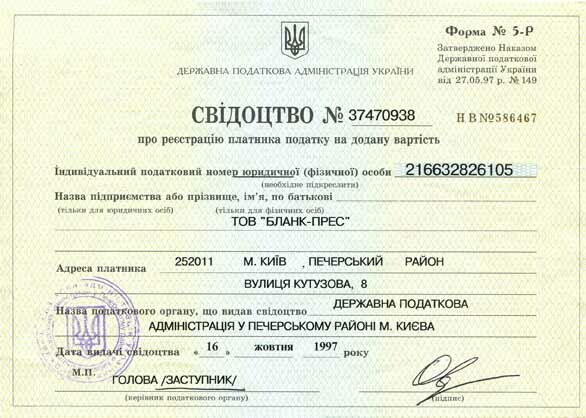 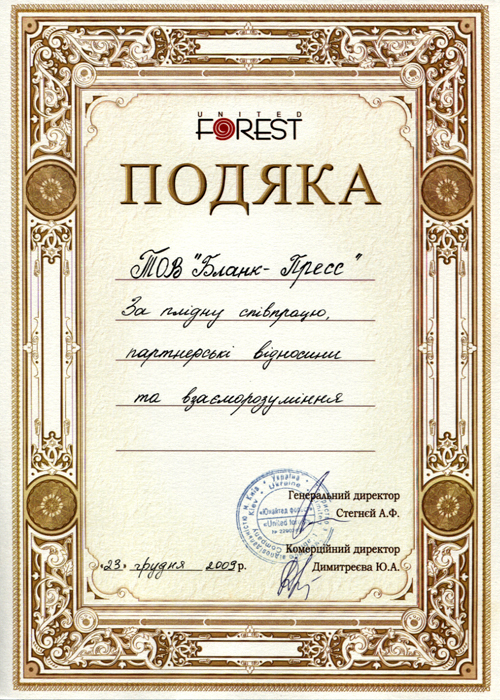 License №553025 given by Ministry of Finance of Ukraine to grant permission for printing forms of strict accountability to allow printing insurance forms and certificates as well as variety of tickets and checks.